Just two months after he announced retirement from music in conjunction with rapper Lil Uzi Vert, Indo-Canadian rapper Nav has revealed the title and release date of his new album on Instagram. Bad Habits is Nav’s second studio album, following Reckless, which was released in 2018. Reckless debuted at number eight on the US Billboard 200 chart. The album’s tracklist includes 16 songs and the lead single, “Know Me,” which was released on November 2, 2018, and peaked at 63 on the Billboard Canadian Hot 100. A music video for the song was released on November 6, 2018. Nav, born Navraj Singh Goraya on November 3, 1989 in Toronto, Ontario, is of Punjabi descent. Raised by Sikh parents, his mother worked in computer manufacturing and his father drove a forklift. 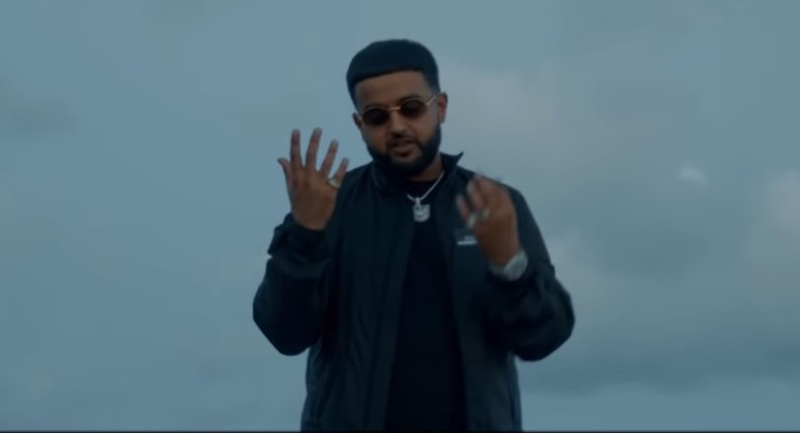 With a knack for producing beats as early as high school, Nav fell into the limelight in 2015, when a beat he co-produced was used in Drake’s “Back to Back.” It was around this time when Nav’s single “Take Me Simple,” blew up on SoundCloud. Shortly after he began collaborating with the likes of Travis Scott and the Weeknd. In 2017, the rapper signed with the XO label and released his first commercial mixtape, Nav. Flash forward to 2019 and Nav has made a name for himself, not only as one of the biggest stars of Indian descent in the entertainment industry, but as one of the industry’s biggest stars.